Ms Josephine Anan-Ankomah has been announced as the Group Executive, Commercial Banking, of Ecobank Transnational Incorporated (ETI). A statement issued by the pan-African financial institution disclosed that the appointment is with immediate effect. The position of Group Executive, Commercial Banking became vacant following the appointment of Laurence do Rego to the position of Senior Advisor in the Group CEO’s Office. 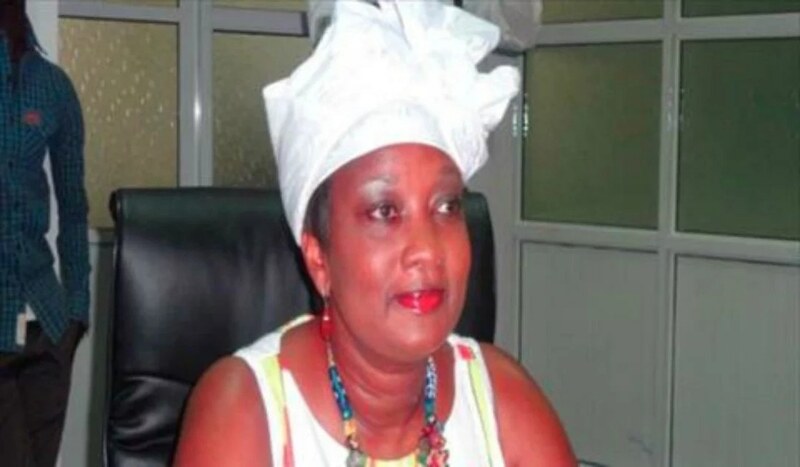 It was disclosed in the statement that the appointment of Ms Anan-Ankomah followed an internal recruitment process. As a member of the Group Executive Committee, Ms Anan-Ankomah, who before now was the Managing Director of Ecobank Gambia, will report to the Group CEO. The appointee is a well-rounded banker with over 25 years’ experience within Ecobank, having joined Ecobank Ghana in 1992 as a Treasury Officer. She has held various senior positions within the bank, such as Regional Treasurer in several affiliates of the Group, Chief Operating Officer at regional level, Head of Corporate Strategy and Business Development (Ecobank Ghana) and Deputy Head – Investment Banking Group (Ecobank Ghana). Ms Anan-Ankomah holds an MBA in Finance from the University of Ghana and a Bachelor of Arts in Economics and Sociology from the same university. She is also a Fellow of the Association of Chartered Certified Accountants of Ghana.